OnePlus One Android device originally shipped with CyanogenMod OS. OnePlus does no longer support its first model. Stock CyanogenMod OS discontinued too. So one of the possible options, how to keep this still great Android device up-to-date, is to replace the system with LineageOS – the successor of CyanogenMod. 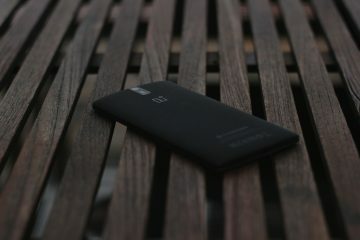 Following guide briefly describes experience with installation of LineageOS on OnePlus One, which was OEM locked and not rooted since the purchase. Process has been assisted by PC with Linux OS.